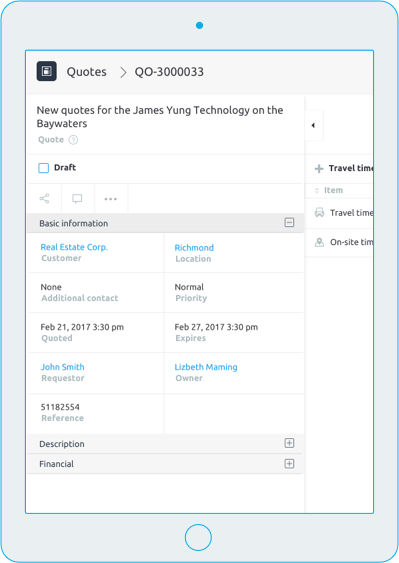 Create and send quotes based on estimated on-site time, travel, and inventory usage or alternatively quote based on tasks from the task library or create new ones in-situ. Share the quote with your customer using a live web view that is branded using your company logo and details, and optionally allow them to approve or decline the quote online. If a quote is declined or needs revision, simply open it and make all modifications to the new version of the quote. All previous versions remain intact and unmodified for later review with Loc8’s smart quoting and invoicing software. 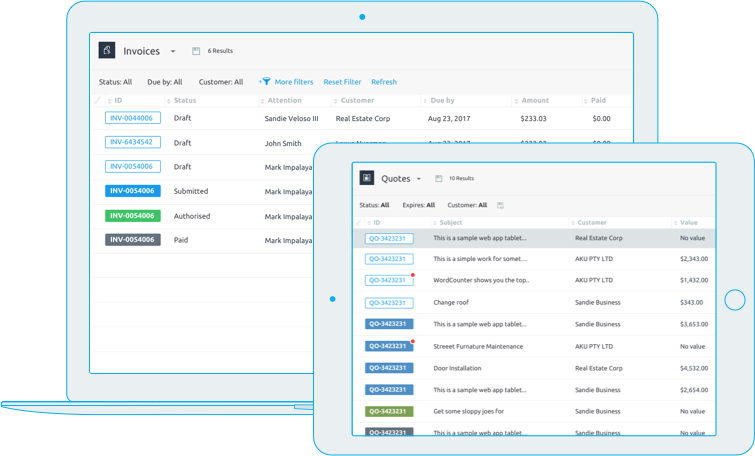 Invoice your customers for any work that’s been completed, be that a single task or all work that was completed at an appointment. 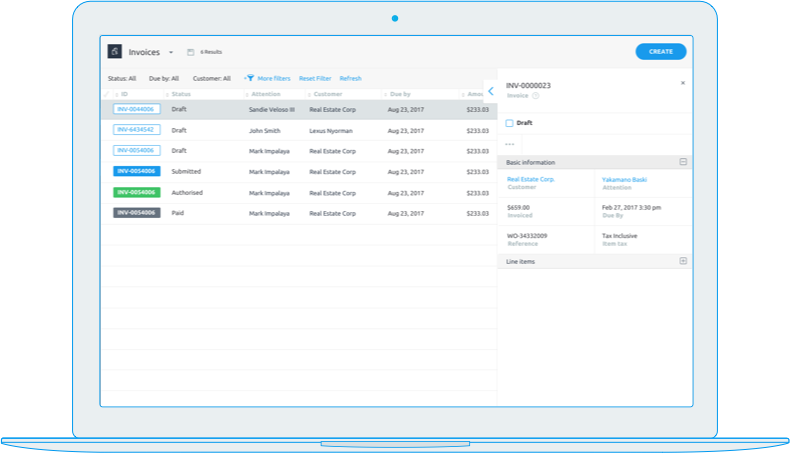 If you have several work orders that have been completed but not yet invoiced, you can easily add them to a single invoice. Select all work orders, or even just one or two appointments from each job. 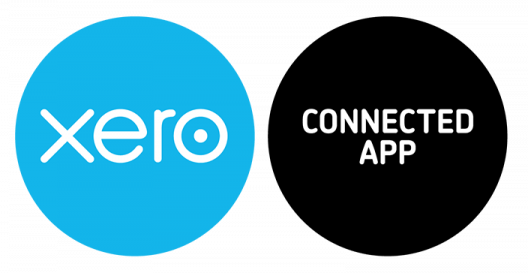 Integrate your invoices with Xero via our dedicated and custom integration that supports work order, appointment and line item separation per invoice, as well as one-way customer sync and two-way GL code and status sync. All with Loc8’s easy quoting and invoicing software solution! Specify whether to charge for tasks, time and travel on each work order and as work progresses, compare against its initial estimate or quote and projected values to make sure you will be making money. 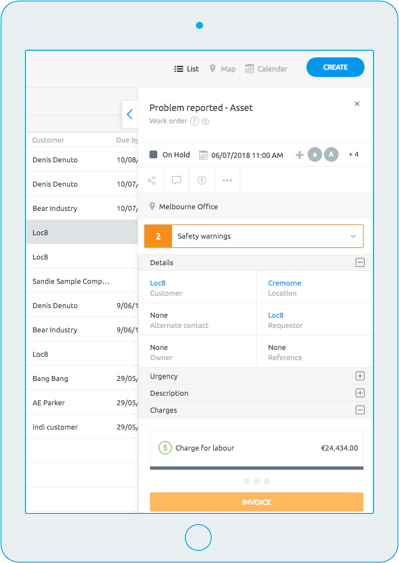 Define templates that specify whether to charge for on-site time, travel, callout charges, tasks and inventory. Associate the template with the customer, a quote or work order and invoices will be created accordingly.